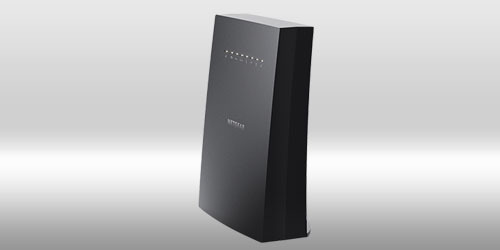 AC3000 Tri-band WiFi Range Extender with patented FastLane3 technology boosts your WiFi to the extreme with speeds up to 3Gbps. From your garage to the backyard, eliminate WiFi dead zones and extend WiFi range to hard-to-reach areas of your home. 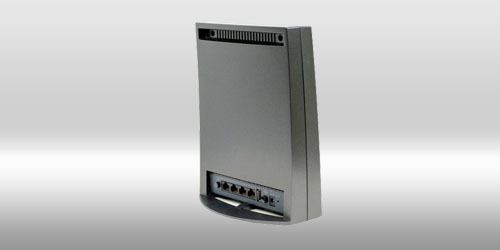 EX8000 is the most advanced tri-band WiFi extender that includes a dedicated 5GHz band with up to 1.7Gbps for extending internet speeds to your devices. It works with any WiFi router. 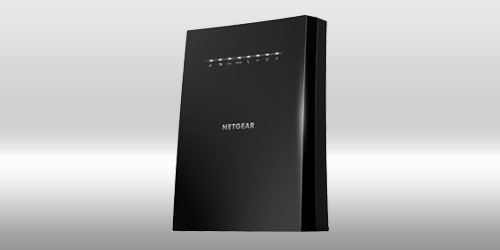 Use the Nighthawk Mesh extender with your existing WiFi and create a powerful whole home WiFi.